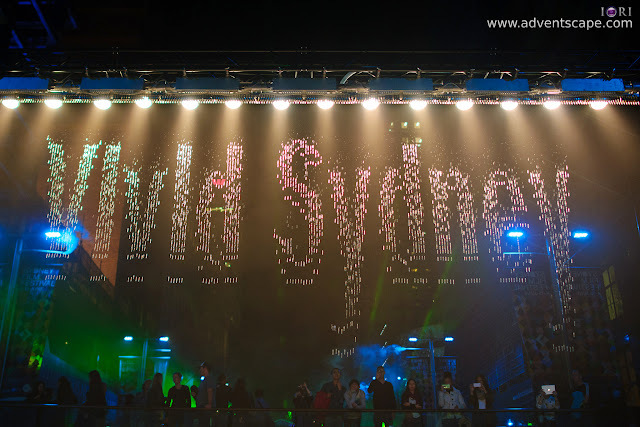 One of the most anticipated event in Sydney mid-year is Vivid Sydney. During it's inception, it's more about light - the colours of light, the shaping of light and the quality of light. As Vivid Sydney progresses, it's not only about the fancy lighting arrangements, but also talks, seminars, events, music and many other interesting feats. I love Vivid Sydney. It's where I can surely get colourful, vivid, high contrast scenes. 22nd of May 2015 to 08th of June 2015. This maybe enough for those curious folks, but for those who wanted to see all of what’s in Vivid Sydney, it’s a short span. If you’re working, then it’s a challenge staying back and enjoying the lights. Like what I did last year, I might go to this event every weekend so that I have ample media to create a good film about Vivid Sydney 2015. I’m currently doing video so I want to have a final output video of this event. For those who are at Sydney, Australia, hope to see you there!